With Miami Carnival happening this weekend, we realized there was an influx of hot Groovy releases. Its no coincidence that DJ Crown Prince's latest 'Supa Soca' release also came out this week as most of the heat was actually featured on it. The series, now at number 18, features some of the most creative Soca remixes and no shortage of exclusive tracks. 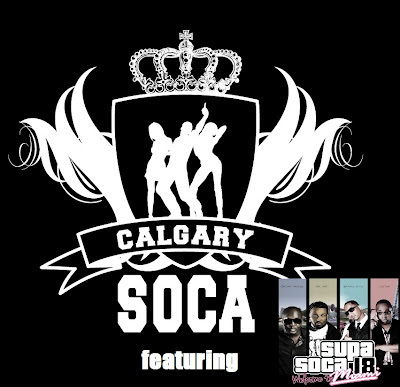 This year's mix also features Superstar Soca DJs, Dr. Jay, Jester and returning voice DJ Barrie Hype. We had a chance to play an extended show this week, so we featured a large portion of this stellar project and even had a chance to talk to Barrie in Miami about the upcoming Carnival. Needless to say we had a time in the studio. Enjoy!